At this level the initiate is permanently attuned and connected to the Reiki source of healing energy. Once initiated it allows a person to performing healing on oneself and others. It requires no special invocation or alteration of the thinking process to “turn on the flow” of Reiki. By simply placing the hands and opening the heart to love, one automatically brings in the energy. Reiki I is about self healing and being able to heal family, friends & animals . The initiate is attuned again to better connect with energies that heal mental and emotional issues and that can travel across any distance and time. The power symbol learned can be used to help focus energy for specific purposes. In order to receive this initiation, one must have been previously attuned to Reiki I. You are given the Reiki symbols and also taught how to send distant healing which can also be sent to heal the past, present & future. 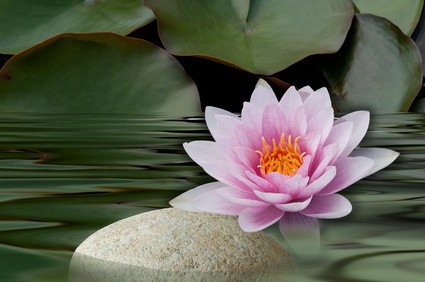 Reiki II allows you to work as a practitioner. This level is for those who would like to become teachers themselves. All the Reiki energy is unlocked when attuned to this level. One must have been previously attuned to Level I and II in order to receive this level. I will work with you to make sure you are ready to take on the responsibility that being a Reiki Master brings with it. All attendees will receive a manual and certificate.